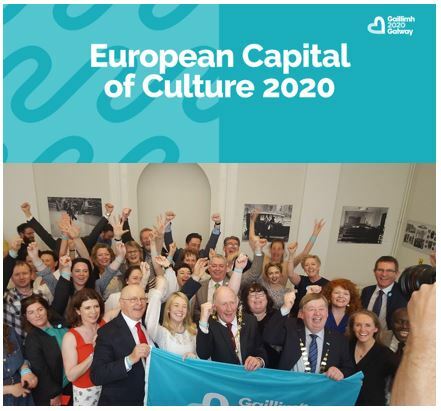 City of Galway has been named European Capital of Culture in 2020. Galway, a port city in the west coast of Ireland, won the title after competing with other candidate cities, Limerick and Waterford. Galway has a reputation for their rich traditional culture. Based on the concept ‘Making Waves’ with three core themes of Migration, Language and Landscape, they will showcase various programs in 2020 and make long lasting legacy together with people in Galway, Ireland, Europe and the rest of the world.